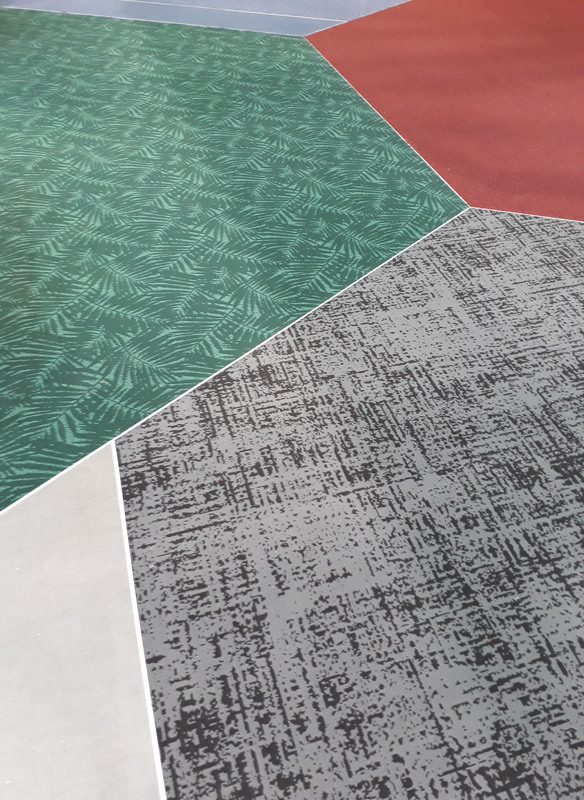 DESSO, a Tarkett Company, has showcased its latest aircraft carpet collection at the Aircraft Interiors Exhibition 2018 in Hamburg. 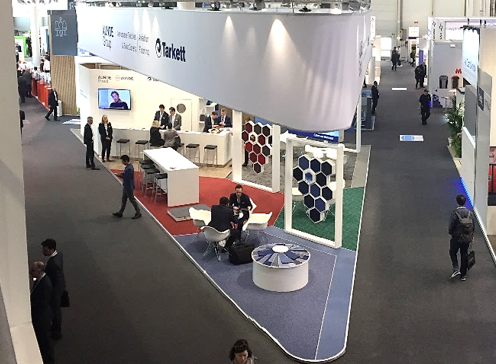 We look forward to meeting you next year at AIX 2019, April 2-4 in Hamburg! 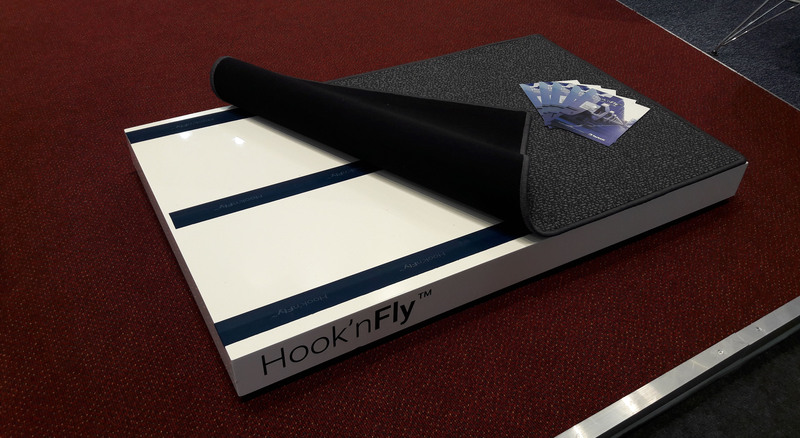 Some highlights of our presence at AIX 2018 in Hamburg.